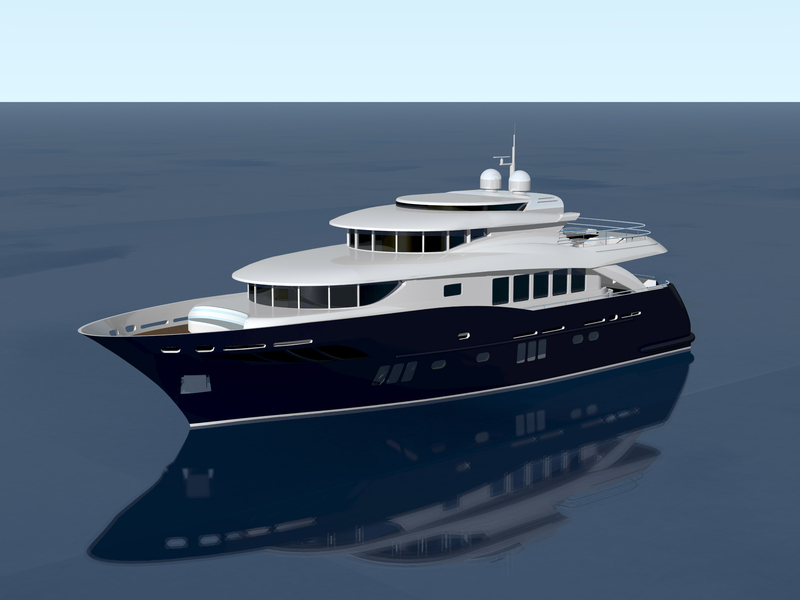 The Sanlorenzo SL118 becomes the new flagship of the historic planing hull range of yachts, named “SL” – the crown jewel of Sanlorenzo for more than 30 years – that until spring 2014 the SL108 line (33 m) represented the largest in the planing hull range. 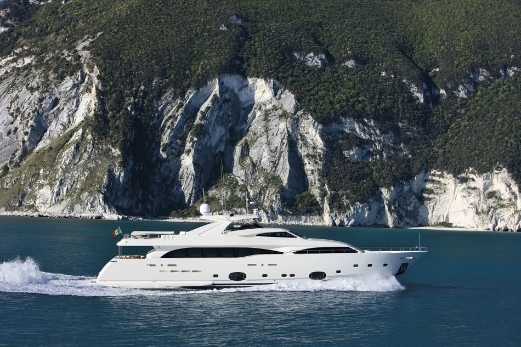 In today’s nautical market, which is larger size-oriented than before, Sanlorenzo decided to produce a new flagship that encapsulates innovative solutions and smart thinking design of large spaces, without altering the traditional family feeling that has been characterising Sanlorenzo models, thanks to the company’s design continuity approach. The WSB team take a closer look at the new flagship arrival. 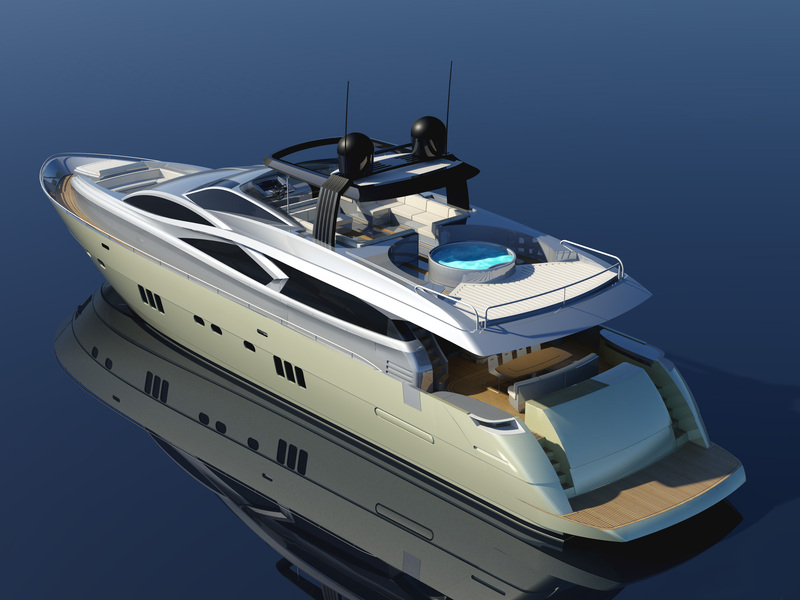 Ferretti Custom Line, Ferretti Group brand operating within the production of fibreglass maxi-yachts measuring 26 to 38 metres, announces the launching of the Custom Line 112’ Next, a 34 metre vessel in the planing category and the twenty-eighth model of the 112 inch models. The launching ceremony, strictly organized in private, was held at the shipyard of the Group in Ancona with a traditional baptism during which a bottle of champagne was shattered on the keel: 21st March, a special day for the launching of the maxi yacht, marks the official opening of the 2012 boating season. 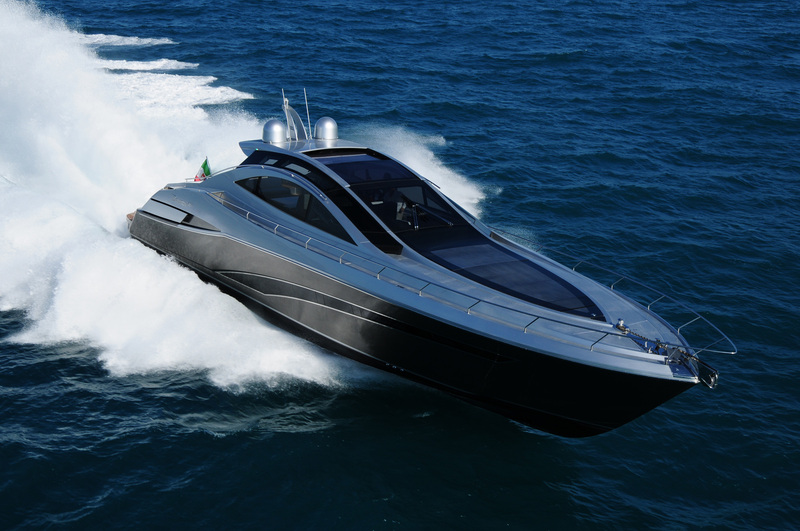 Absolute is ready to captivate you with the launch of the Absolute 72 Fly. Absolute continues its development of expanding its range. 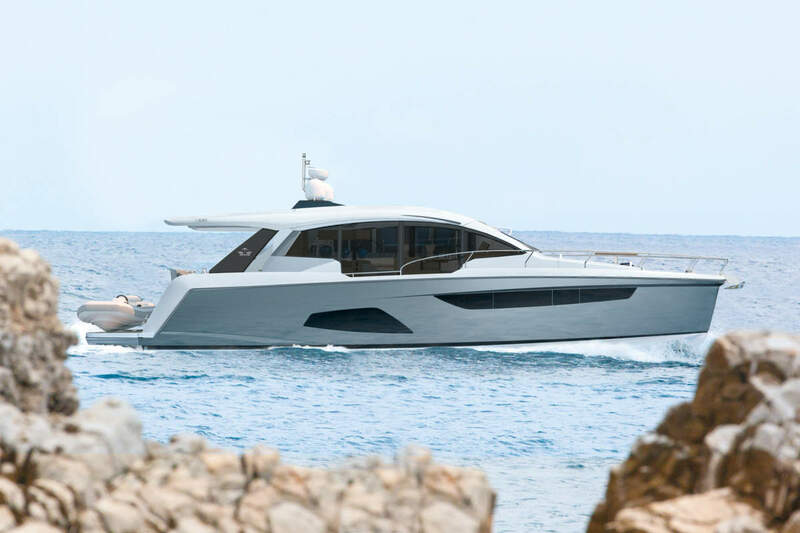 Innovation, dynamism and consistency from this Italian shipyard have allowed the creation of a luxurious and high quality range of boats, which has thirteen models, and this spring will see the shipyard present its newest creation and its first venture into the over 70ft market. 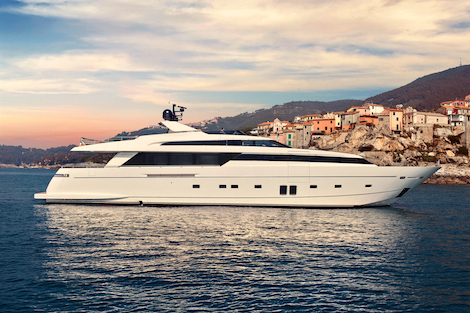 The new SanLorenzo SL94 arrives in her unmistakable Sanlorenzo line, summarizing elegance, volume balance and proper ratio between solid body and openings, the Ameglia shipyard condensed in a perfect harmony its new styling elements so successfully introduced in the multi-prized SL104, in which is concentrated a bunch of innovations that never altered the consistent family feeling of the yard planning fleet. 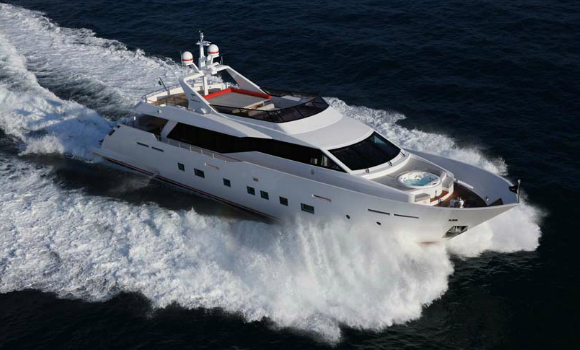 Welcome to the newly launched Tecnomar Nadara 30 metre. 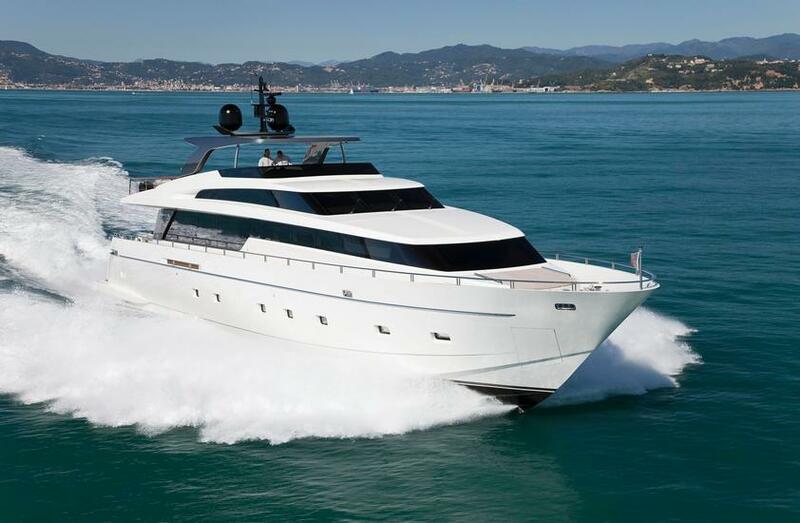 Designed by Tecnomar Centro Stile, the yacht has been personalized with each Owner’s taste and style by combining comfort, space and high quality craftsmanship. The result is unique space optimization, charming lines, stylish interiors and stunning lighting system. The lighting design plays a crucial role: the natural light coming through the large windows blends with the led lighting system underneath the furniture and the walls. Interiors are clean and renewed by mixing different tone-on-tone materials and textures.